Interpolation is any procedure for fitting a function to a set of points in such a manner that the function intercepts each of the points. Consider m points (x[k], y[k]) where x[k] n, y[k] , and the x[k] are distinct. We wish to construct a function f : n → such that y[k] = f (x[k]) for all k. There are various solutions to this problem. We consider an approach called ordinary interpolation.3 This is applicable to a wide range of interpolation functions. Later, we will consider another approach that uses cubic splines as interpolation functions. Consider points (2, 1) and (5, 3). These and an interpolated linear polynomial are graphed in Exhibit 2.4. 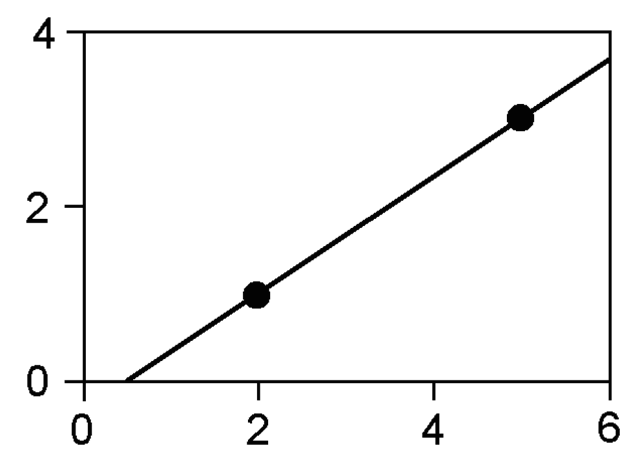 Exhibit 2.04: The two points (2, 1) and (5, 3) with an interpolated linear polynomial.